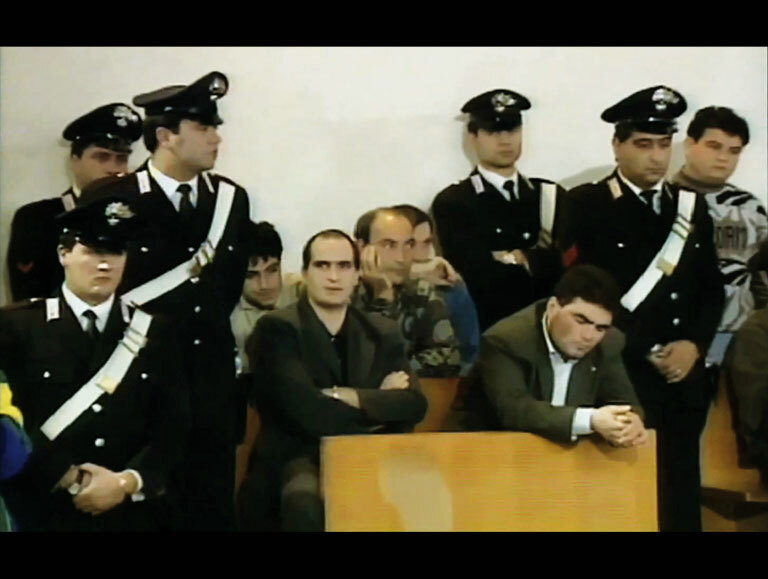 In the 90’s, for the first time ever, an efficient fight against the mafia was born when a group of storekeepers formed a collective action against racketeering and publically revealed the identity of the racketeers, summoned in an Italian courtroom. 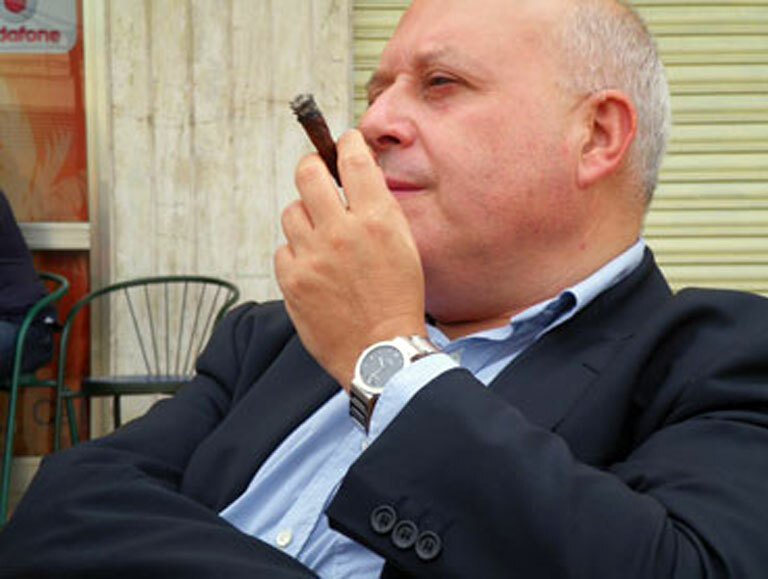 This nonviolent and almost unheroic action led many others to take legal action against the mafia. Director: Ludovica Tortora de Falco.